Nothing can bring a smile to a child's face like a new fuzzy friend. In our house when we are looking for a new friend we turn to Build A Bear Workshop. 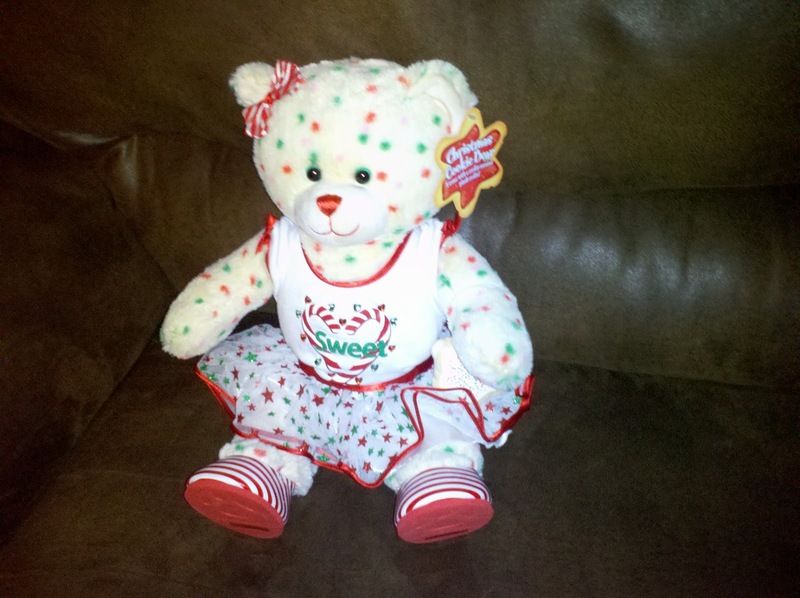 I would love to win this bear for my daughter. I would like to win this for my daughter who just turned four. I would love to win this for my daughter whose birthday is next month! Would love to win this for my daughters. I would like to win this for my daughter. She loves Build-A-Bear! I would love to win this for my daughter!!! My daughter,she has been going on about going to build a bear!! I am putting together a Christmas for my neighbors. This will be their first Christmas without their Mom who died in Sept. I would give this very special bear to the 11 yr old. My daughter loves BAB, so it would be for her. I would love to win this bear for my niece! 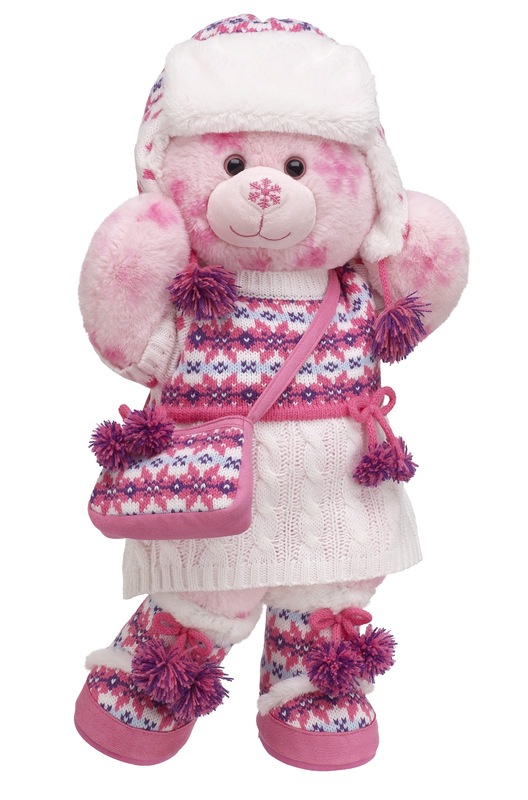 My niece would love this bear.. I would love to win this bear for my nieces. I would love to win this bear for my friend!